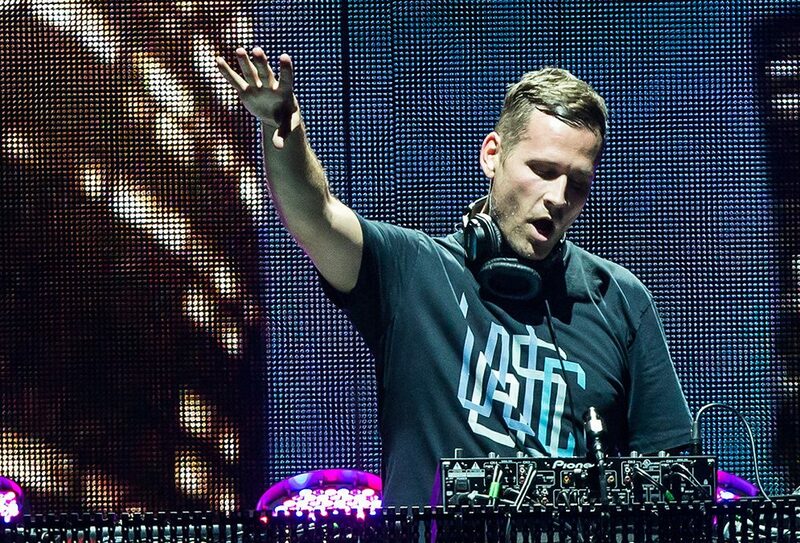 Kaskade is the stage name for Ryan Raddon, an acclaimed American DJ. Kaskade is among the 10 highest paid DJ’s in the entire world, earning an estimated $19 million in 2016. He was chosen as “America’s Best DJ” in 2011 and 2013. According the New York Times, Kaskade was born in Chicago and grew up in Northbrook, Illinois. 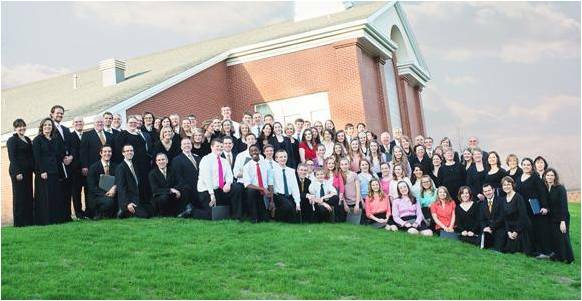 He attended Brigham Young University before serving an LDS mission in Japan. When he returned, he attended the University of Utah, where he received a bachelor’s degree in communications and met his wife, Naomi. 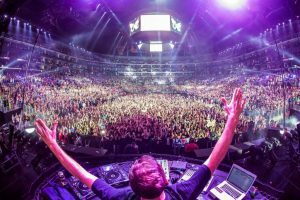 Kaskade decided to launch a weekly club night in Salt Lake City, where he introduced his unique music style. They events were extremely successful, and he was able to continue buying equipment and experimenting with new styles. The first Kaskade single, “What I Say” was released in 2001 by Om records. 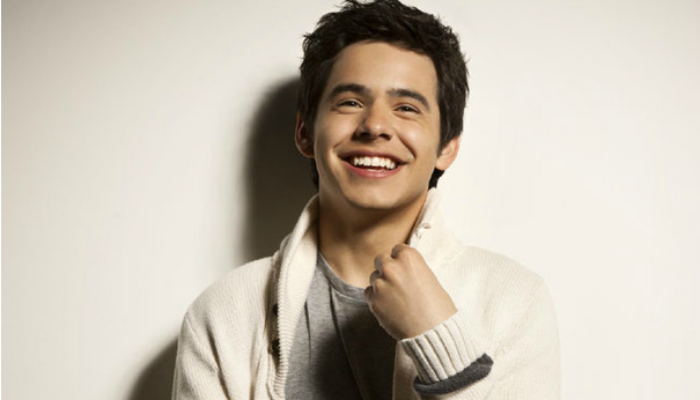 His debut album It’s you, It’s Me was released two years later. He does not use any drugs or drink alcohol. Outside of his performance scene, Ryan Raddon is a husband, a father to three daughters, and a faithful member of The Church of Jesus Christ of Latter-day Saints.